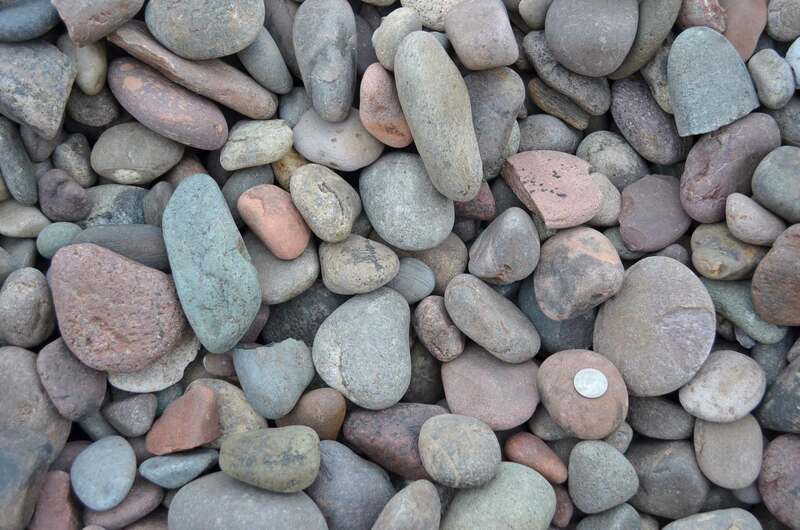 Arizona River Rock 1.5"- 3"
Decorative gravel and stone has a myriad of uses around your home. It can be used as a hardscape material, ground cover, driveway surface, drainage project, weed blocker and much more! 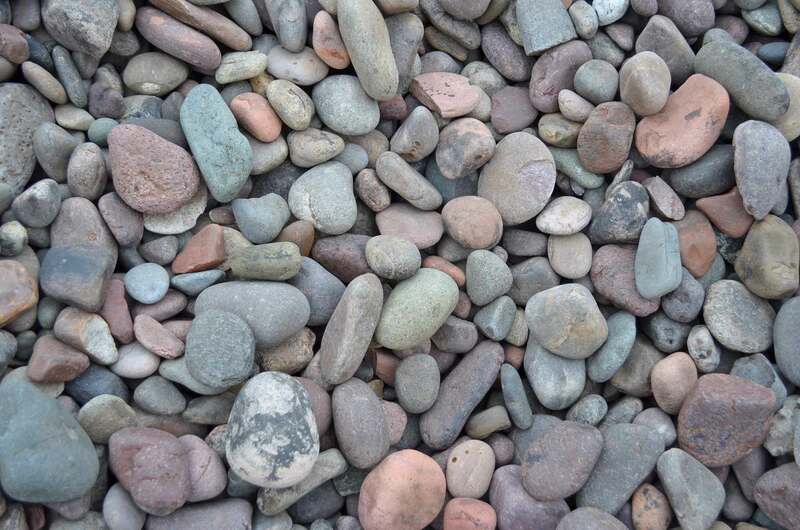 With over 20 different types of gravel, Apex Stone is sure to have a product which fulfills your needs. We sell our gravels by the half yard and full yard. Some products are available in larger quantities- please call for additional information.